We serve all South Florida airports including Miami, Opaloka, Fort Lauderdale, and Palm Beach. We also serve all South Florida seaports including Miami and Fort Lauderdale. 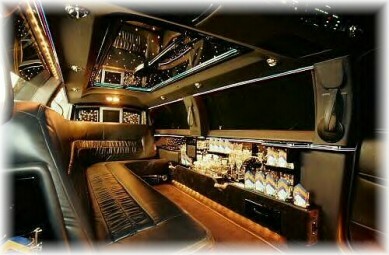 Copyright © 2001 JMS Limousine & Transportation. All rights reserved.